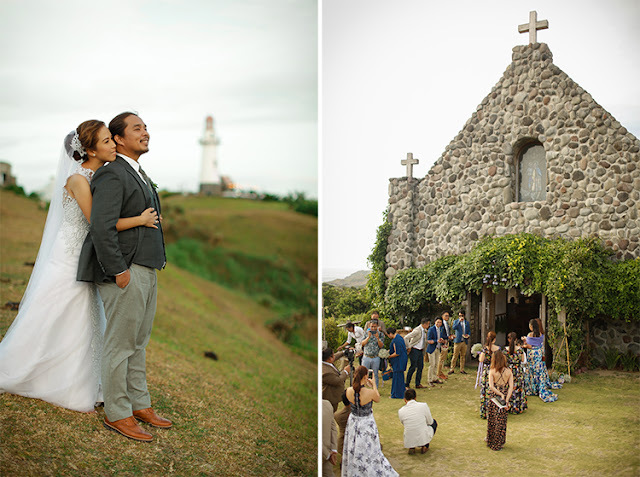 Ian & Shy's love story is also like Batanes. 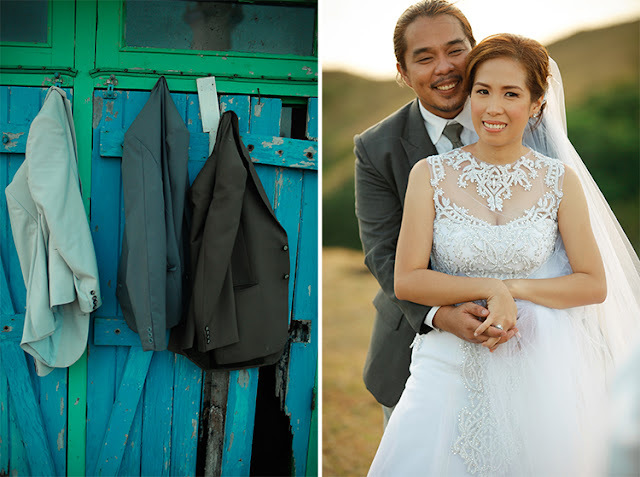 There's been hardships but they've weathered all kinds of storms and now here they are today. 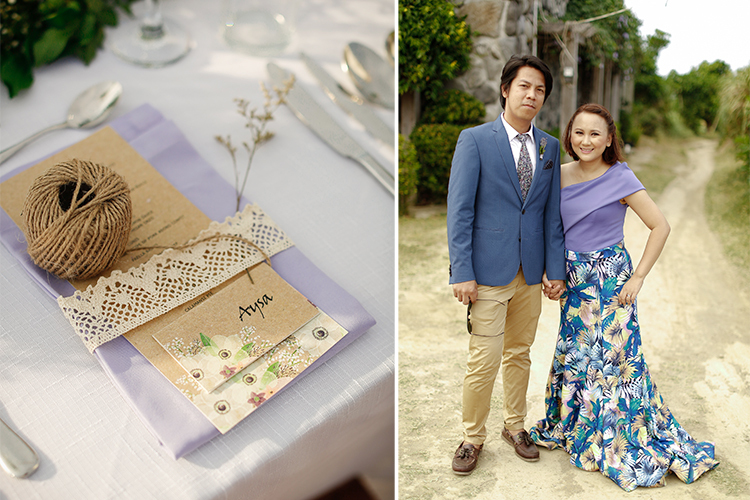 They are solidifying their love. 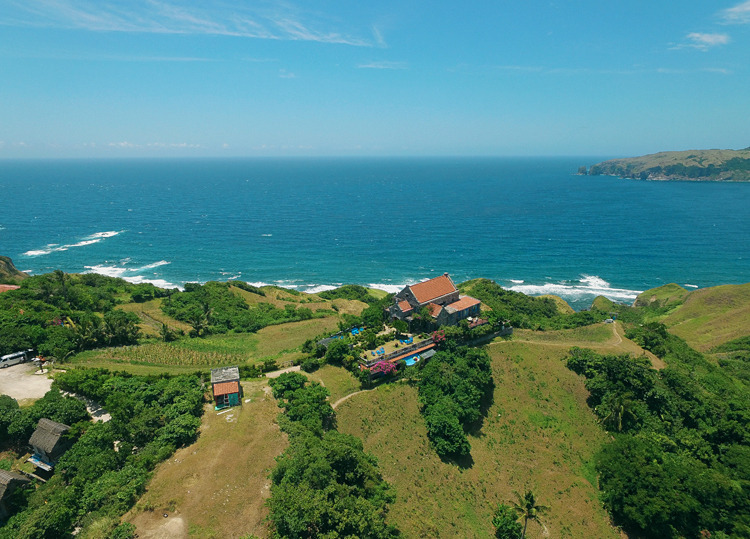 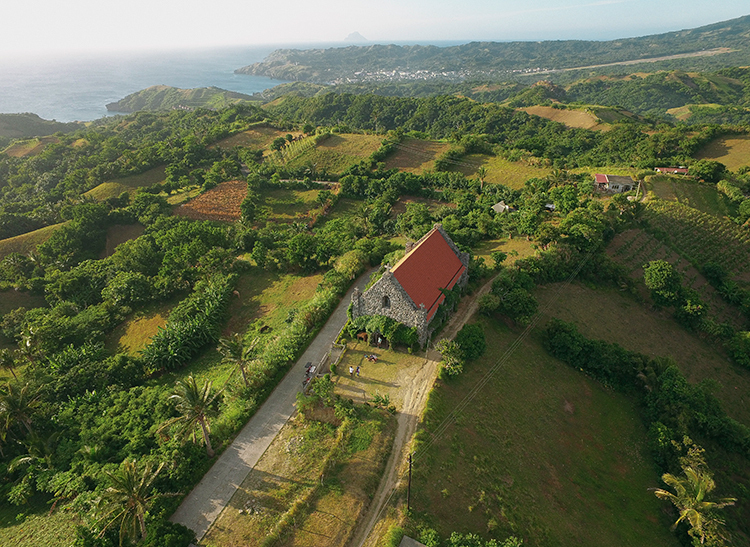 A love strengthened by their experiences--and it is as strong as the foundation of Batanes' famous Ivatan stone houses. 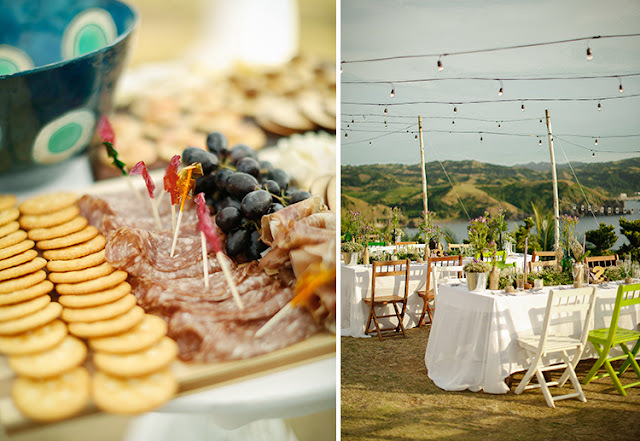 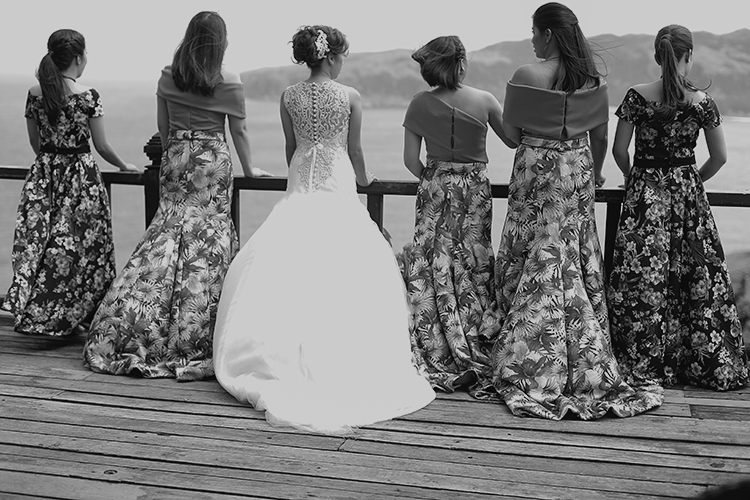 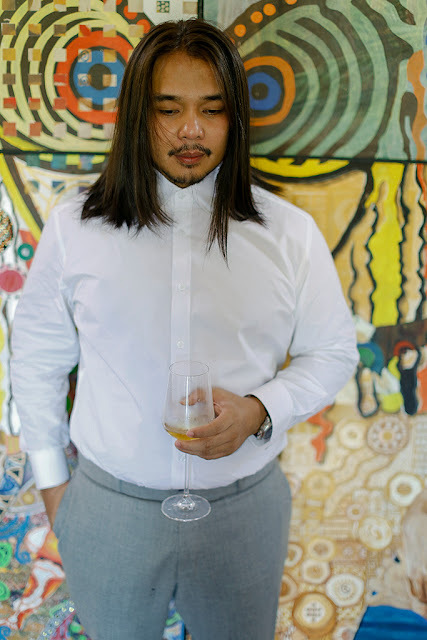 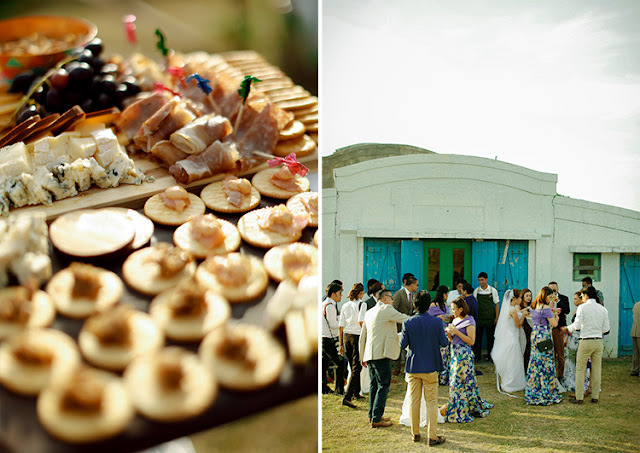 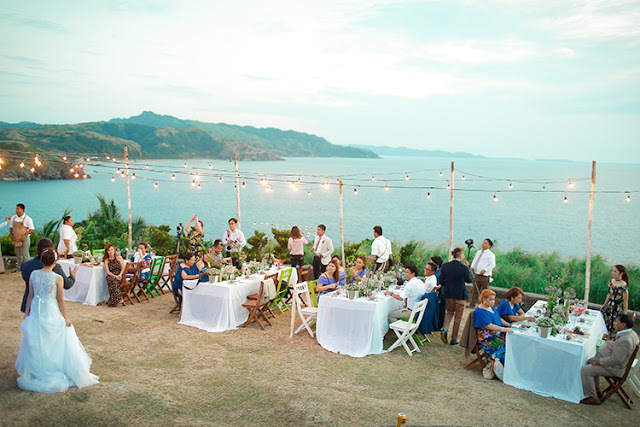 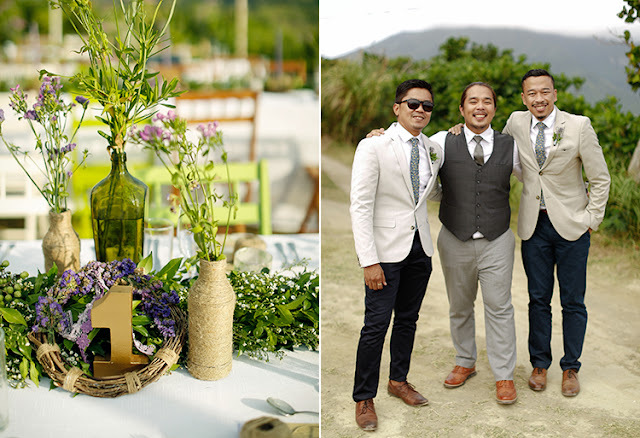 On a sidenote, their wedding is also one of the most unique Batanes weddings we've ever seen. 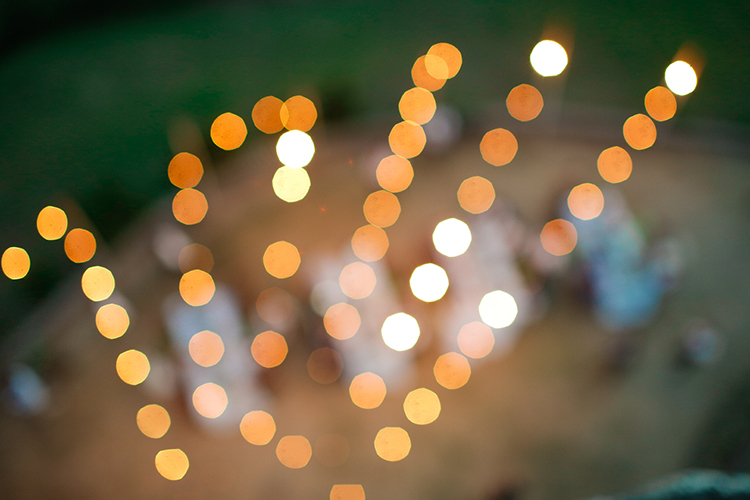 The details are not something you'd need to spell out or describe because it just speaks for itself. 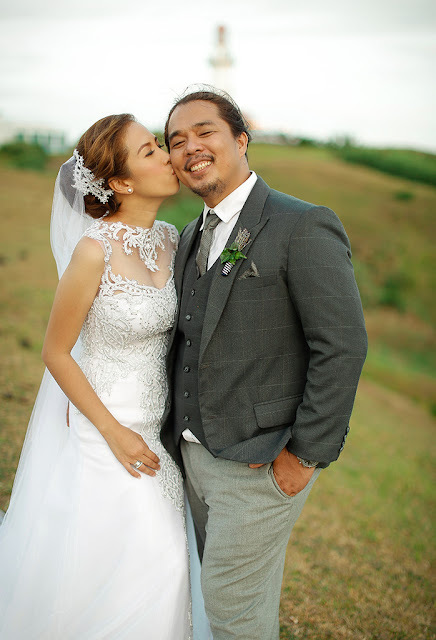 Ian and Shy are the formidable husband and wife tandem of Ian Cruz Films. 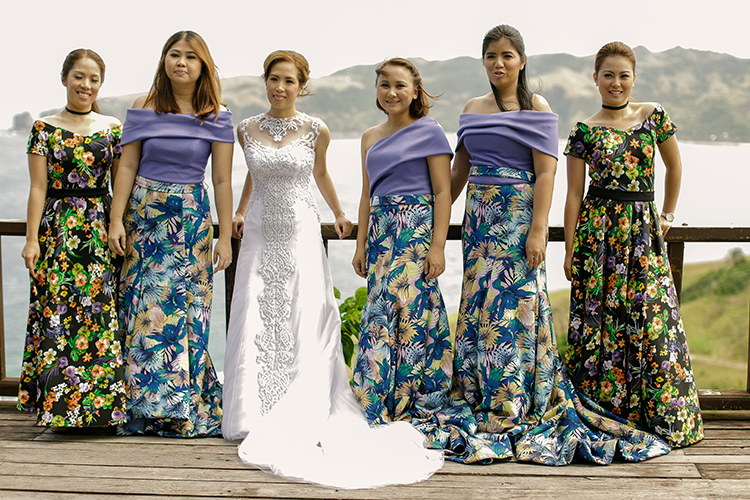 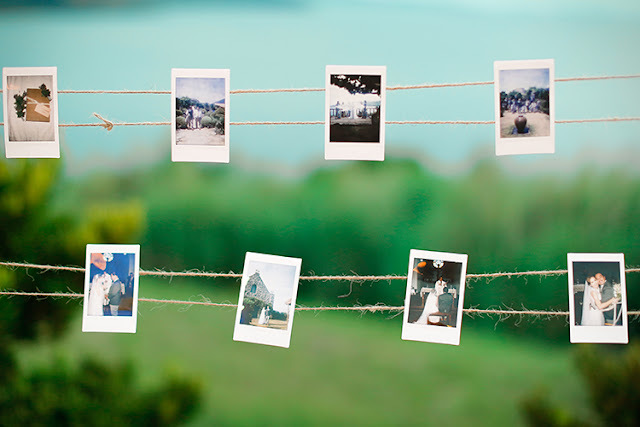 And so each and every single wedding detail, from the unity coins to the photography, were happily contributed by the most reputable personalities of the Philippine Wedding Industry. 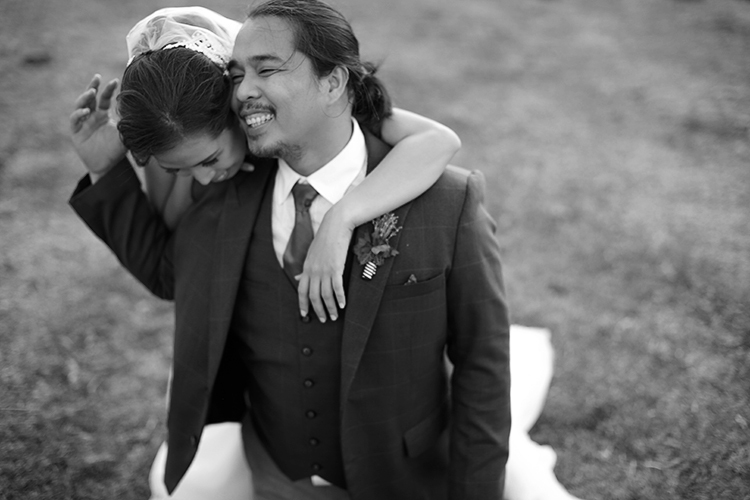 This is a testament to how loved Ian and Shy are. They are definitely one of the best kind of people in the wedding scene today and they were equally showered with the best kind of friendship on their special day. 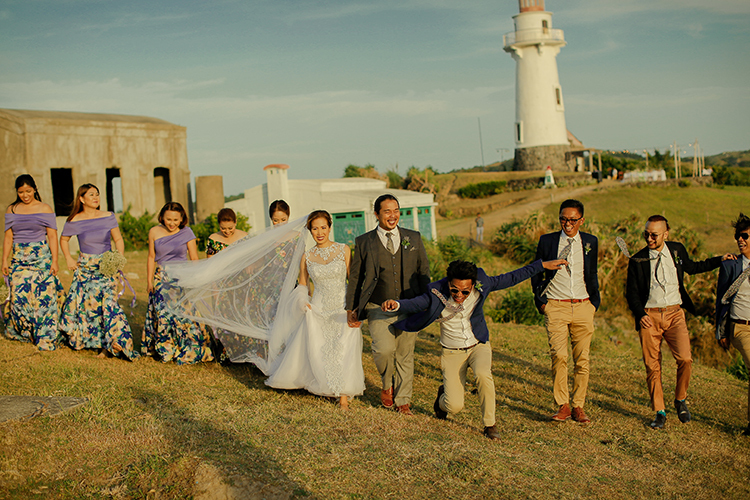 As we share with you Ian & Shy's wedding photos by We Do It For Love, we will also share how Rex (of We Do It For Love) wrote about the couple's wedding because it's such a personal and thoughtful tribute to this magical Batanes wedding and very loved bride and groom. 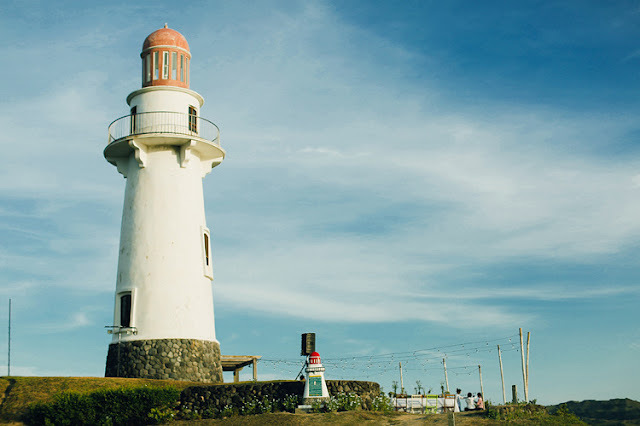 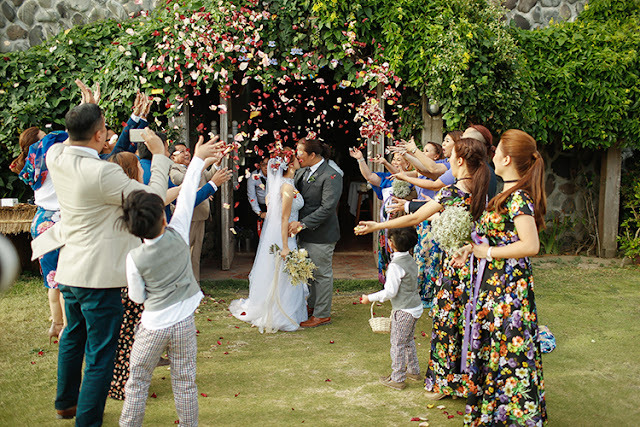 "Batanes will always be a magical place to celebrate love. 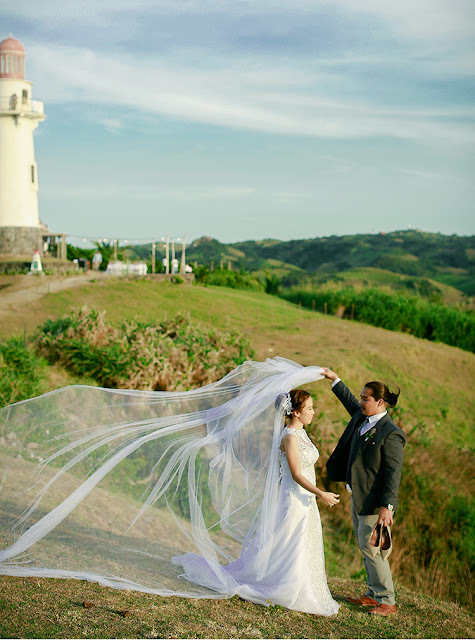 wide azure skies, to the crisp smell of freshest air, speak unmistakably of love." 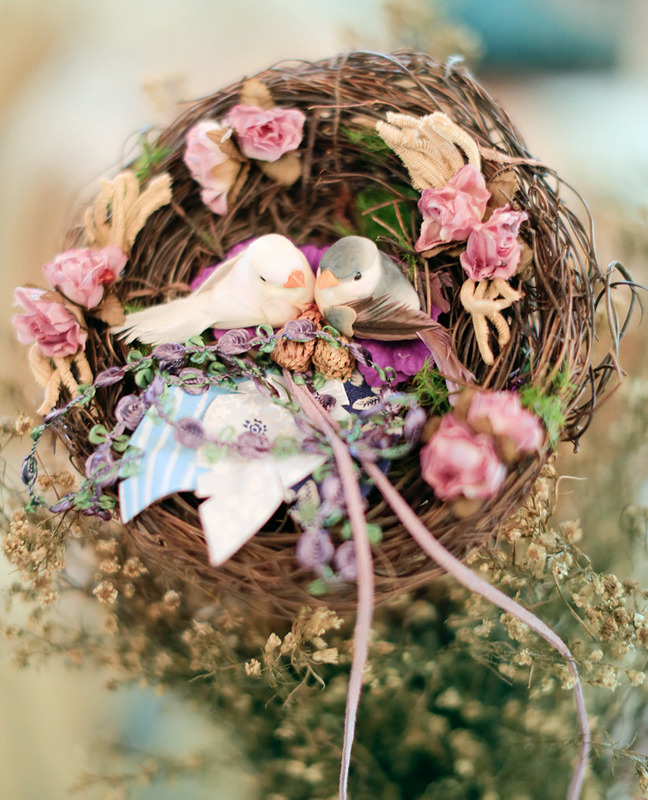 "A love that is true. 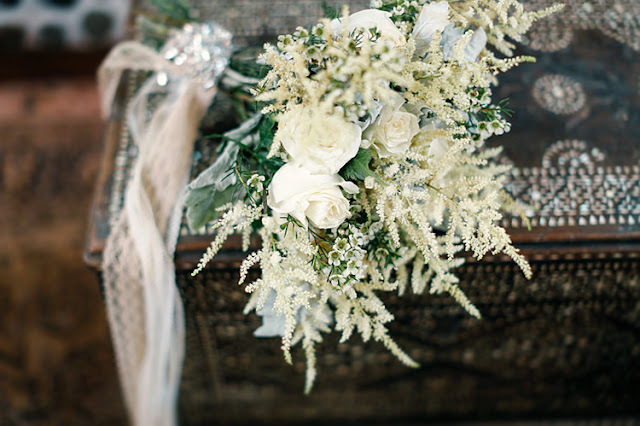 A love in its purest form. Couple Ian and Shy intially chose to have a vacation in Batanes but ended up choosing this magical place to celebrate their joyous union of love." 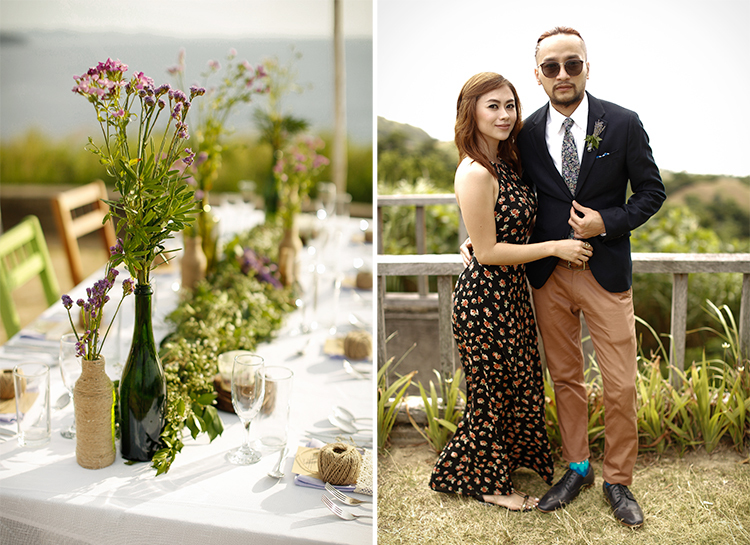 the group had a relaxed, fun day just as what the couple wanted for everyone." "There were tons of laughter and soft giggles but happy tears were shed as well. 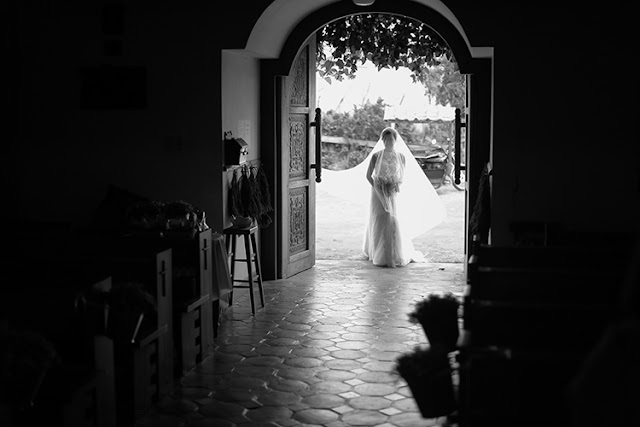 It’s hard not to, because some joys and loves are hard to contain"
he chose her, day after day after day"
"DIOS MAMAJES BATANES! 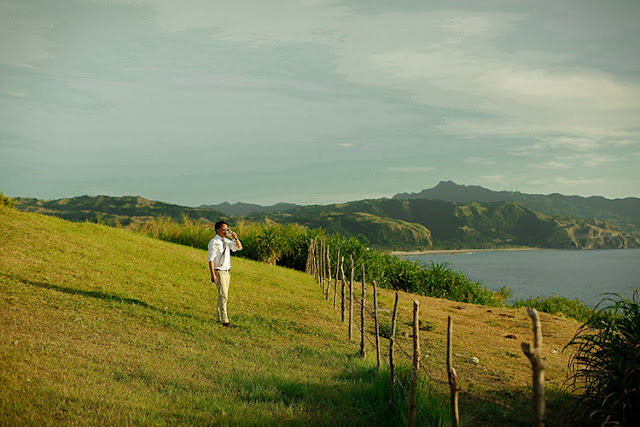 TO GOD BE ALL THE GLORY."